Dr. Stephen J. D'Amato has been practicing medicine in Rhode Island for 30 years and is the Medical Director for Calmar Pain Relief Therapy. Visit us today. Dr. Stephen J. D'Amato has been practicing medicine in Rhode Island for 30 years. He received his medical degree at the University of Padua and speaks fluent Italian. Dr. D'Amato completed his residency training in Emergency Medicine at Worcester City Hospital where he was the Chief resident. 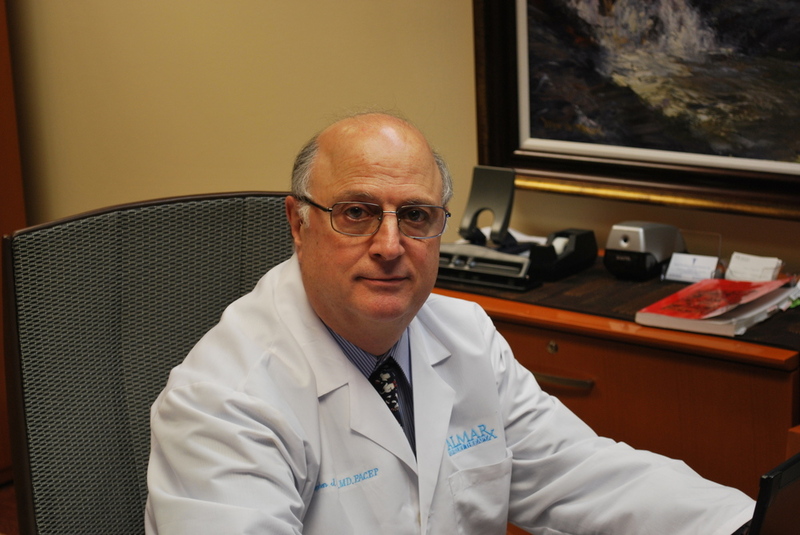 He was the first medical doctor board certified in Emergency Medicine in the state of R.I. Dr. D'Amato is also a managing member of Calmar Pain Relief, LLC and is its Medical Director. Scrambler Therapy explanation by Dr. D'amato from Rick DeBerardis on Vimeo.